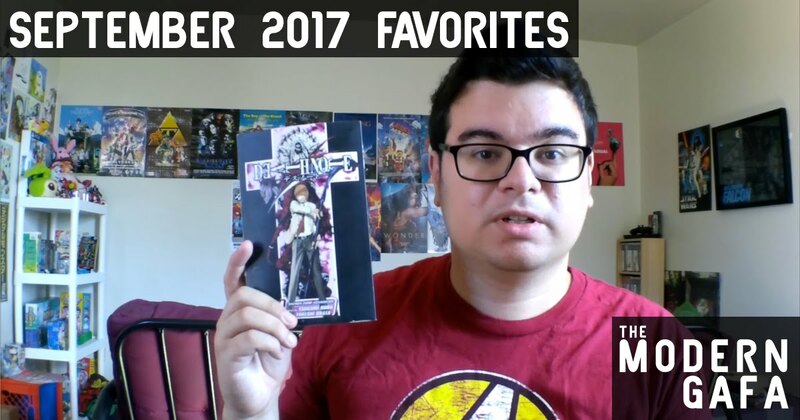 Here are my favorite books, comics, movies, and more from September 2017! This month I was saving up and getting ready for New York Comic Con! This meant I didn't have as much disposable cash to spend on stuff, but then I started working at Victory Pointe and now I have some side cash here and there to spend on some extra goodies! Get Death Note the complete series here. Get Spider-Man: Miles Morales here. Get Harry Potter and the Prisoner of Azkaban here.